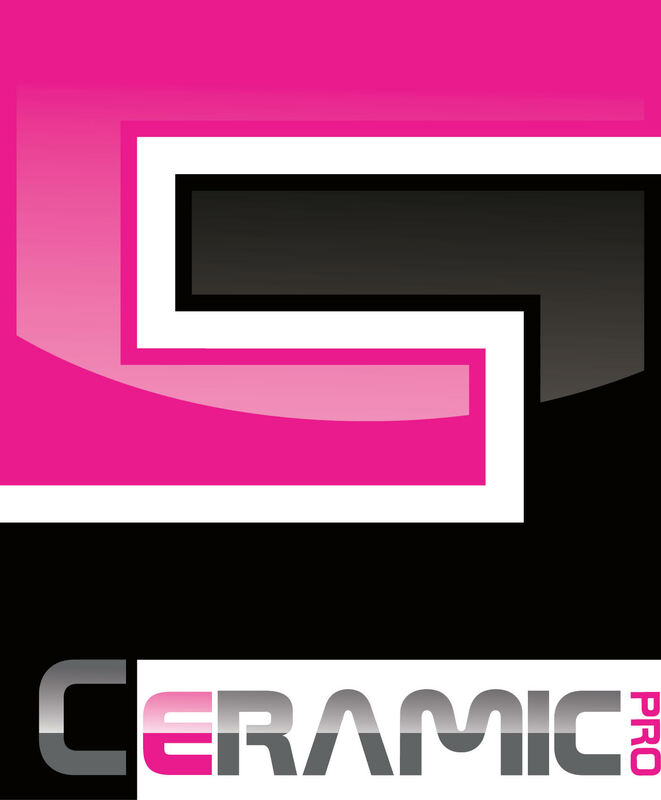 ProTek is proud to say we are most experienced Ceramic Coating installer in the upstate with a little over 6 years of ceramic coating experience. No other establishment in the area can say the same. Our long term customers will be glad to show and tell you how our paint protection coating packages do exactly what we claim. We take pride in our automotive permanent ceramic paint coatings. Ceramic Coatings offer better chemical resistance, scratch & mar resistance, and release dirt properties better than any automotive paint without the coverage of a ceramic coating. It provides permanent protection for all modern factory paints. We offer a full line of professional coating formulas, making us capable of coating all interior and exterior automobile surfaces including, Paint, Exterior Plastics, Glass, Rubber, Rims, Brake Calipers, Leather, Vinyl, Cloth, Carpets, and Interior Plastics. 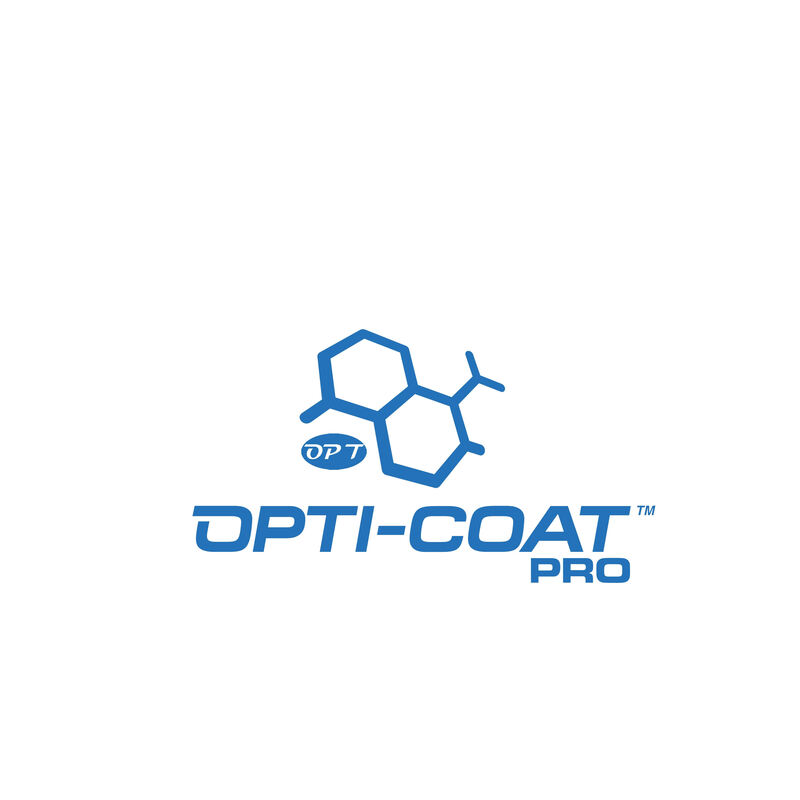 -Application of Opti Coat Pro to exterior painted and plastic surfaces. *Please Note: Pricing can be subject to change due to your vehicle's overall condition and size. We may need perform additional paint correction to obtain a defect free surface before applying our paint protection coatings. This is determined during a vehicle inspection.